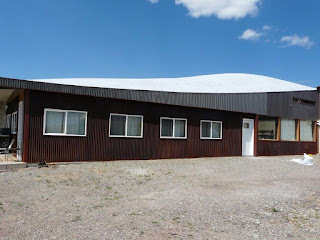 Home for sale with 4 acres located between Townsend and White Sulphur Springs, Montana that has the most amazing architecture you’ve ever seen; in fact there is a scale size model of this one of a kind home in the Museum of Modern Art that won many awards! Home is 2 stories made from solid concrete, so it’s very energy efficient. Home is cool in the summer and warm in the winter. A new boiler system was just installed that heats the home with radiant floor heating, and there is a wood stove for ambiance on those cold winter nights. As you can see from the pictures there is a world class kitchen in this home with high end appliances ready for entertaining your guests. Views are out of this world looking at the Crazy Mountains and the Castle Mountains right out of the living room windows. You’ll also have views of the Big Belt and Bridger Mountains from this property. This location is perfect for the outdoor enthusiast, mountains in every direction, thousands of acres of National Forest near by, Canyon Ferry Lake is a just a few miles west and the Smith River is less than 25 miles away. One look at this home and you will fall in love with it. Enjoy sitting on the porch watching the Elk and Deer while enjoying the peace and quiet this property offers. 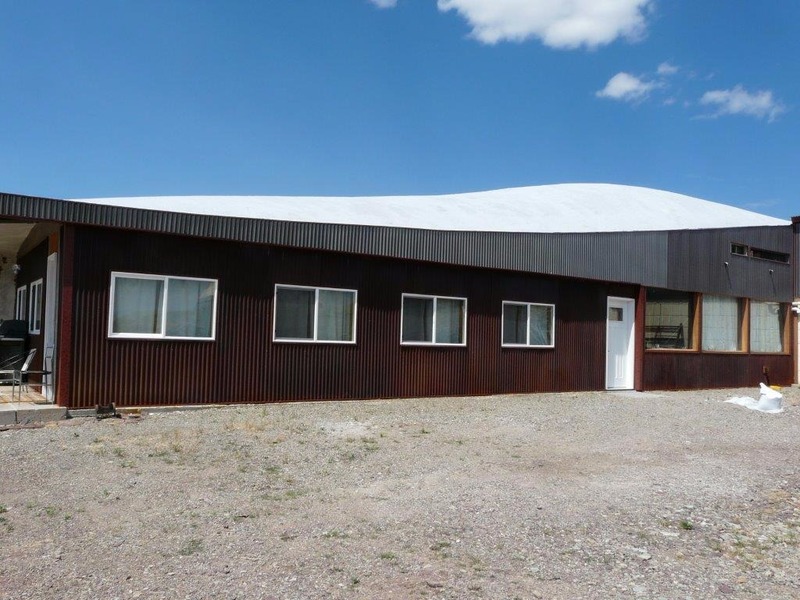 Call Scott Joyner at 406–223–6039 for your own private showing of this one of a kind property. Priced at only $250,000.